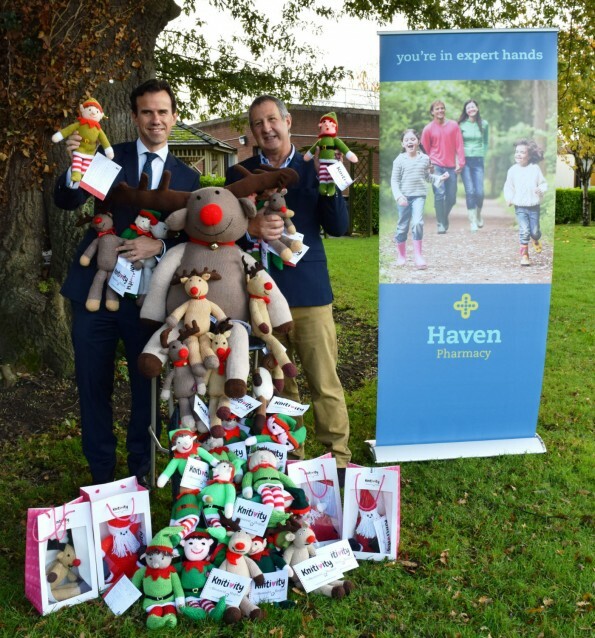 Haven Pharmacy are thrilled to announce that we have joined forces with the Beaumont Hospital Foundation Ireland, for their Christmas #Knitivity campaign. This is a fantastic initiative that invites people up and down the country to knit or crochet a Christmas character that can be sold to raise funds for the Beaumont Hospital Foundation. Each character is unique and comes in a beautiful bag, with a tag detailing the name of the person who made the character, where they are from and why they wanted to help the Beaumont Hospital Foundation. Up to now, the pattern packs and characters were only available directly from Beaumont Hospital but they will soon be available in Haven Pharmacies across the country. 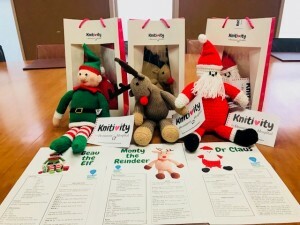 “We’ve been truly amazed by the generosity of Ireland’s knitters in communities countrywide who are currently busy knitting and crocheting Santa’s, Elves and Reindeer’s for the Knitivity campaign. 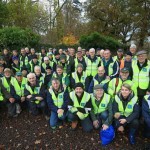 The gift of their time and creativity will be of enormous benefit to Beaumont Hospital Foundation in funding new and improved equipment to the hospital’s busy theatres and wards. We are very grateful to the Haven Pharmacy group for giving us their support which will help us to reduce costs and provide us with invaluable retail space for the wonderful Knitivity products, allowing those knit locally to be sold locally”. There are three characters available to knit and/or purchase: Monty the Reindeer, Dr. Claus and Beau the Elf. Each pack contains step by step guidelines on how to knit or crochet each character and a label to add your own personal message.